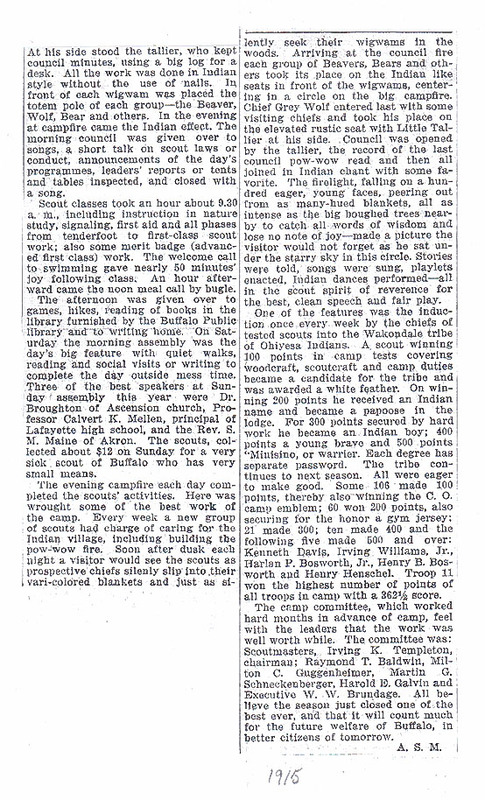 Wakondale Tribe of Ohiyesa Indians - Existed at Buffalo, N.Y. in 1915. 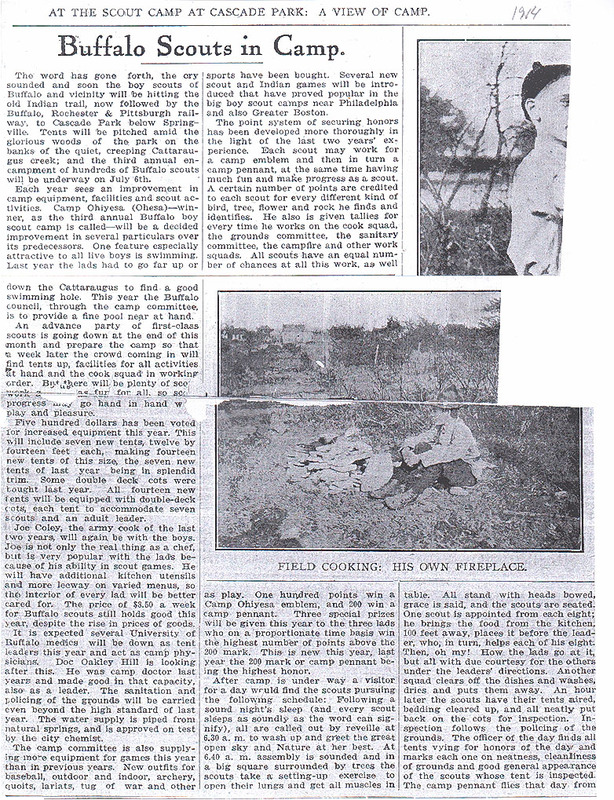 It was apparently followed by the Tribe of Wokanda in 1919. 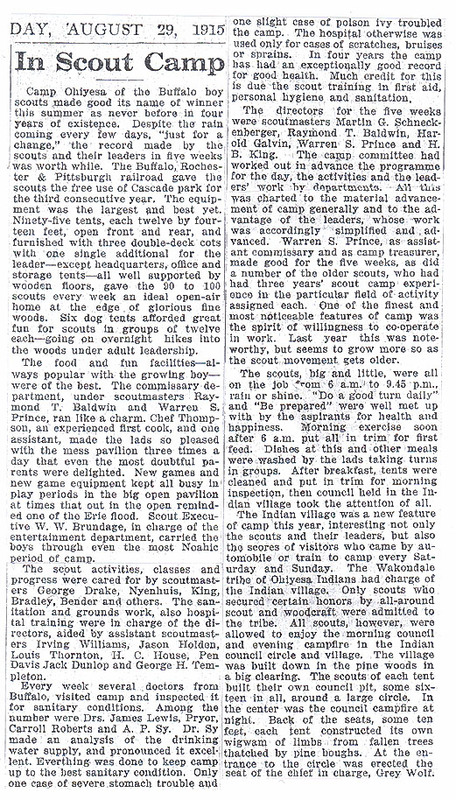 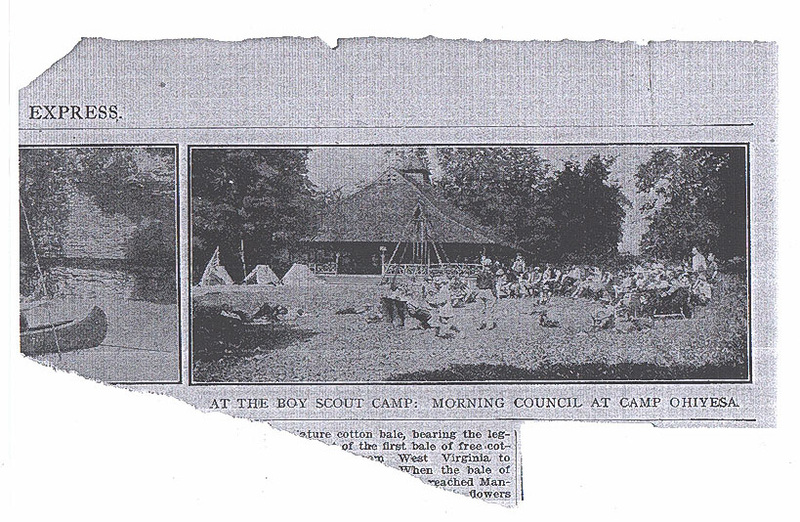 Additional information was kindly provided by The Freitag Scout Museum in the form of newspaper clippings from 1915.